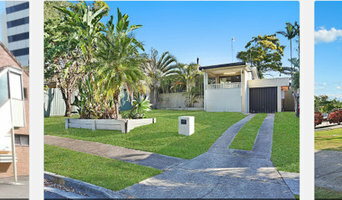 Property Value Gold Coast deals in property valuation and it's selling at the right hand after being valued by the local real property experts. We give details of every property to the property owners; hence they receive research that outlines Gold Coast suburb demographic profiles, capital growth or decline statistics. 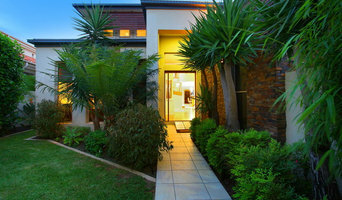 It is very important to convey the exact market value of property to the owner before finalizing any deal. We are a team of expert real estate agents who are competent and keep up to date information according to the current situation of market. For more understanding request our free market appraisal report. 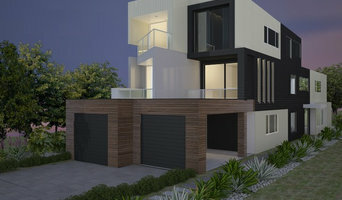 Real Estate is a complex and dynamic area of work that demands experts to stay informed about rules and regulations as well as the Gold Coast, Queensland market. As you can imagine, agents and brokers vary as much as the properties they sell. You'll need to be as savvy in selecting a realtor as they are in getting you the best price. When you're looking to buy a home, a buyer’s agent represents a home buyer or seller in a real estate transaction. 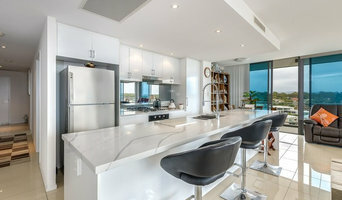 A buyer’s agent will find Gold Coast property listings that match your needs, works with the seller’s agent to schedule showings and accompanies you on visits to tour the home. If you’re interested in the house, the agent handles price negotiations and other terms of the sale, and coordinates the appropriate paperwork. If you are engaged in a home sale, a seller’s agent will help you determine a listing price for a Gold Coast, Queensland property and can suggest repairs, upgrades and staging ideas to boost the home’s appeal. He or she is in charge of marketing the house to prospective buyers and other agents through signage, websites, print ads, open houses and other methods. As with a buyer’s agent, a seller’s agent represents you in negotiating the sale.